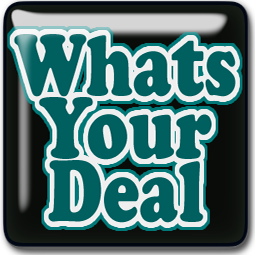 Pay $3.97 OOP (Out Of Pocket) & Receive $3 in ECB’s!!! 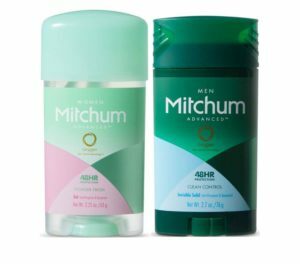 ***Week of 10/08/2017 – 10/14/2017: $1 ExtraCare Bucks WYB (When You Buy) 1 Participating Mitchum Deodorant (Limit Three Per Household With Card). After you factor in the ECB’s you will receive for this purchase, it is like paying $0.97 (About $0.32 Each)!! !